Sarah Medway a British landscape wildlife and fine art photographer news 2017 based in the Kent Surrey Sussex area. I take part in exhibitions. I run photography workshops. I shoot and write for various magazines and web sites. I am a member of a few art and photography groups. I am a photographer at The Big Cat Sanctuary, Kent... all my latest news is gathered here. 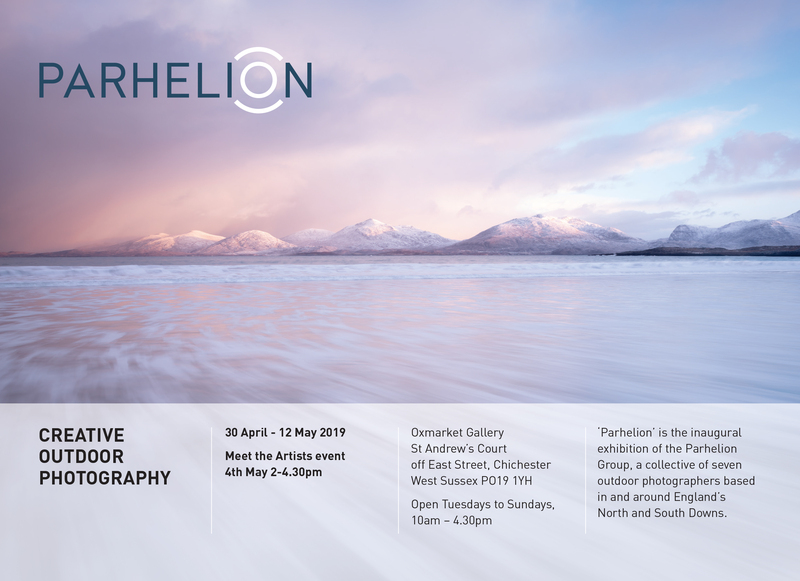 I am so proud to be a part of this - our outdoor photography exhibition runs from 30 April - 12 May 2019, Meet the Artists event 4th May 2-4.30pm. The Oxmarket Gallery is at St Andrew’s Court, off East Street, Chichester, West Sussex PO19 1YH. Open Tuesdays to Sundays, 10am – 4.30pm. 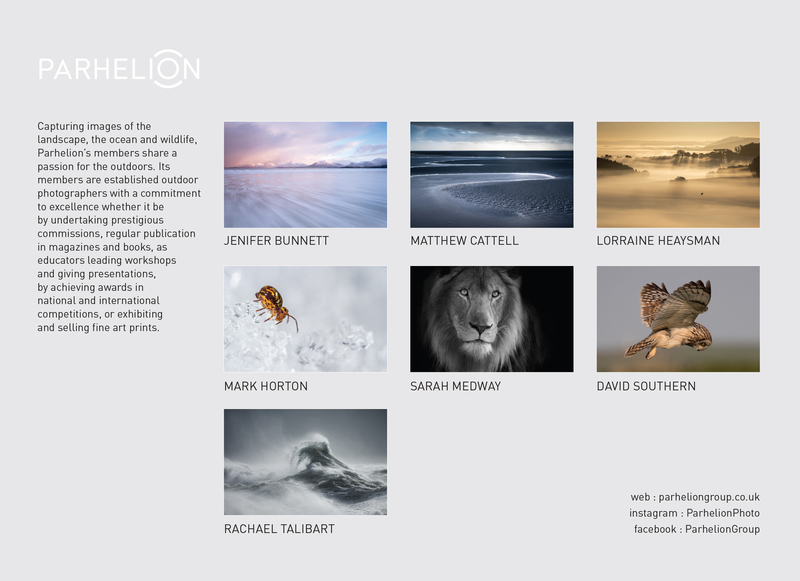 ‘Parhelion’ is the inaugural exhibition of the Parhelion Group. My work will be a selection of black and white images taken of the beautiful cats that I work with at The Big Cat Sanctuary in Kent. 50% of profits from my print sales will be donated to The Big Cat Sanctuary. 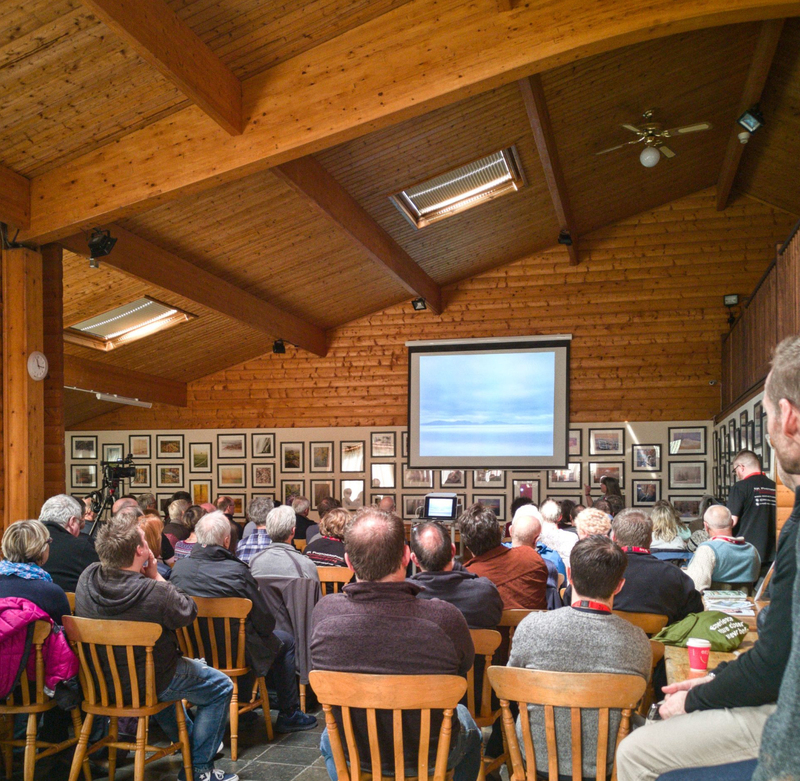 I was so delighted to be one of the guest speakers at the launch weekend of Connected 2019, a well respected photography event based at Patching Art Centre in Nottingham. It was a joy to be amongst such a talented, friendly community group, supremely organised by Rob and Karen Knight. The exhibition is on from 30/3/2019 - 5/5/2019. Photos & content © Sarah Medway.